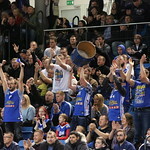 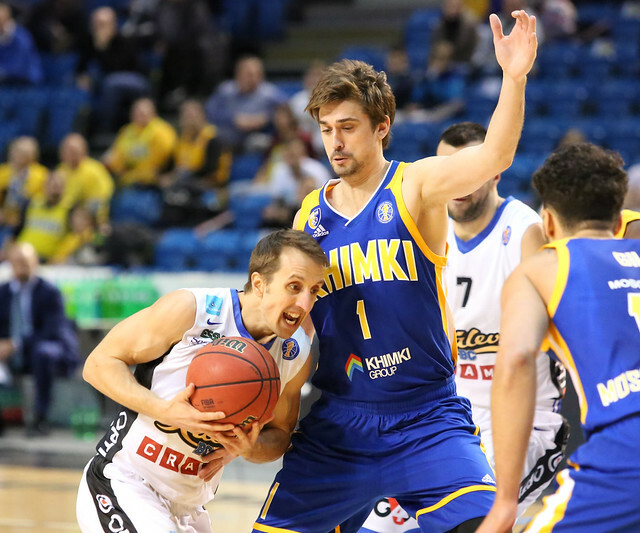 Kalev Estonia defeated Khimki Russia at home, 92-84 (28-24, 29-14, 16-19, 19-27). 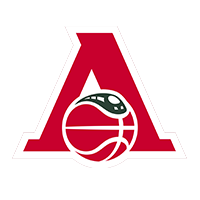 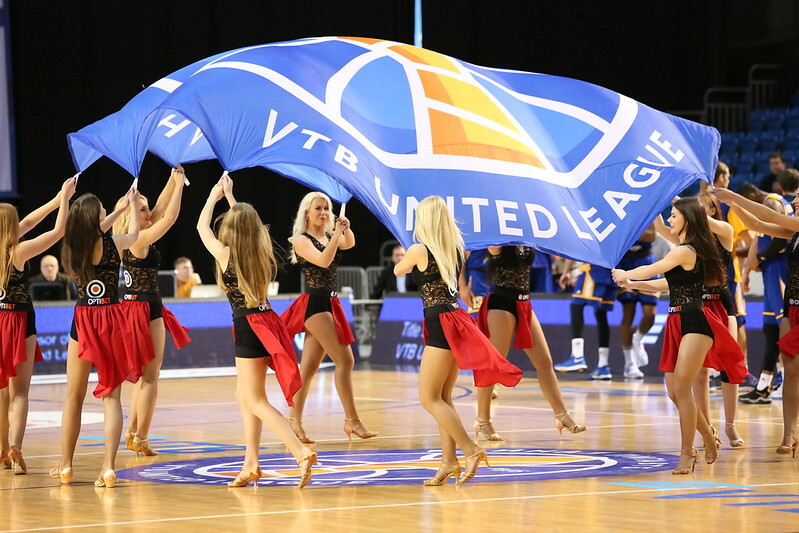 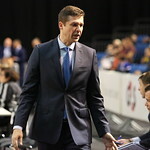 Despite entering the game with only two victories, Kalev dominated against VTB United League foe Khimki, leading by as much as 25 points early in the 3rd quarter. 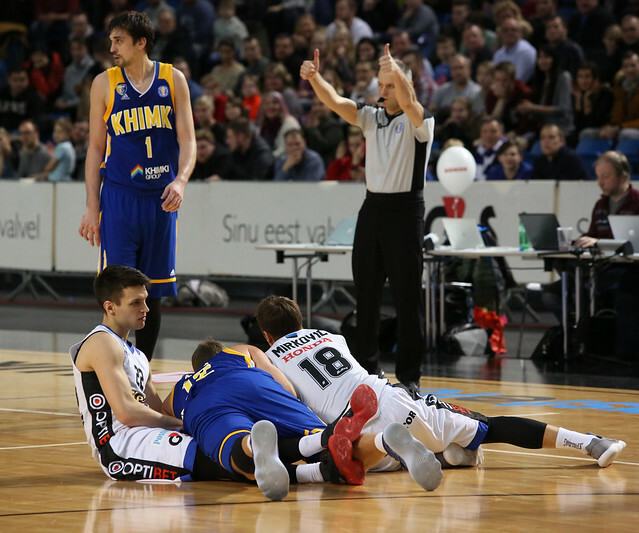 Moscow Region made a late surge, led by Alexey Shved’s game-high 30 points, but it was too little too late. 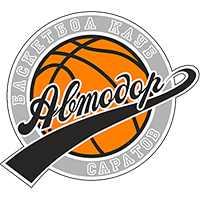 Kalev hung on for the big-time upset, giving its playoff hopes a boost, while Khimki drops to 6-4, only a half game up on 6th-place Avtodor in the standings. 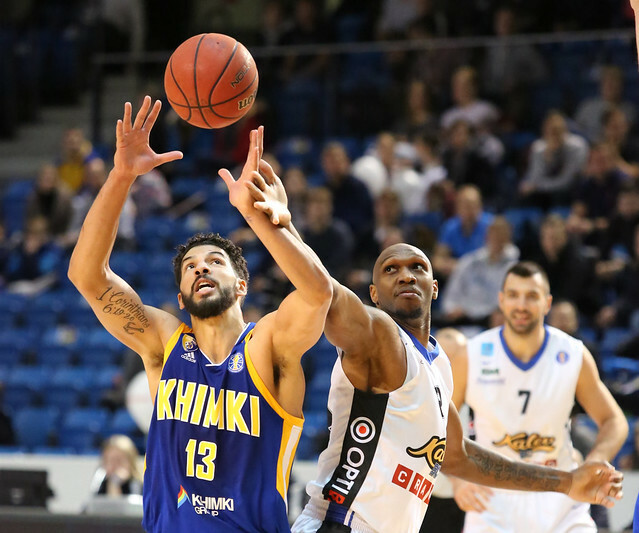 Khimki won on Friday in the EuroLeague, traveling to Bamberg to take down Brose Baskets. 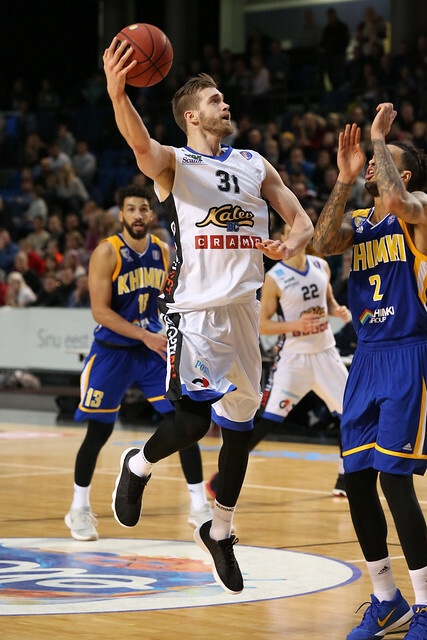 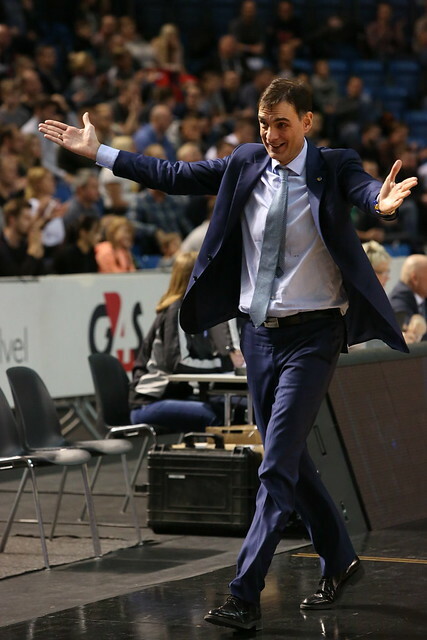 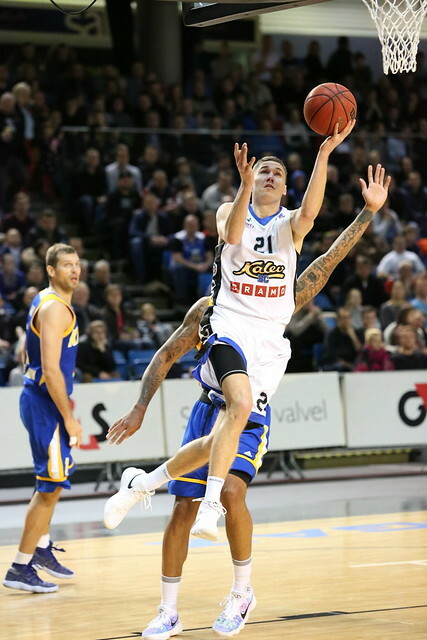 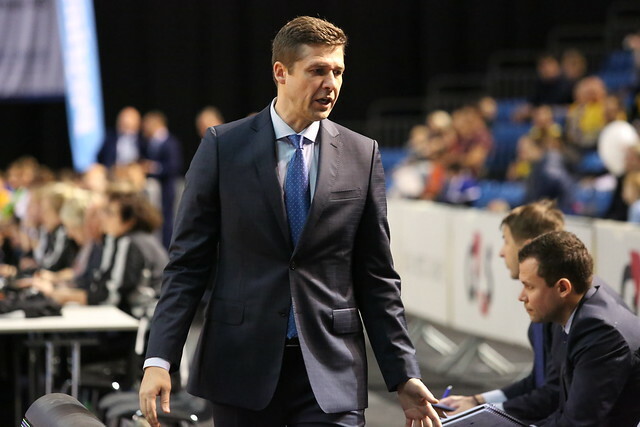 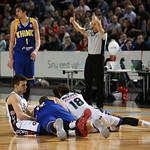 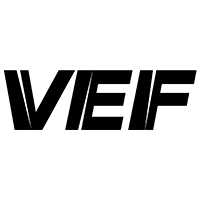 Fatigue may have played a factor on Sunday, as the visitors looked flat in the Estonian capital, allowing Kalev to take a 19-point lead into halftime. 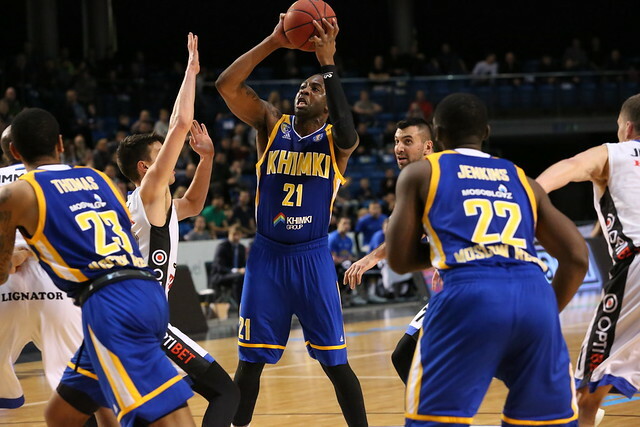 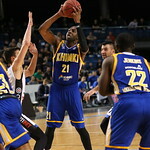 Throughout, Khimki relied heavily on 3-point shooting. 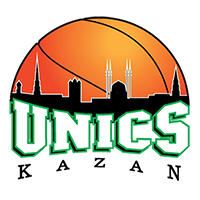 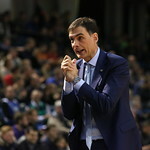 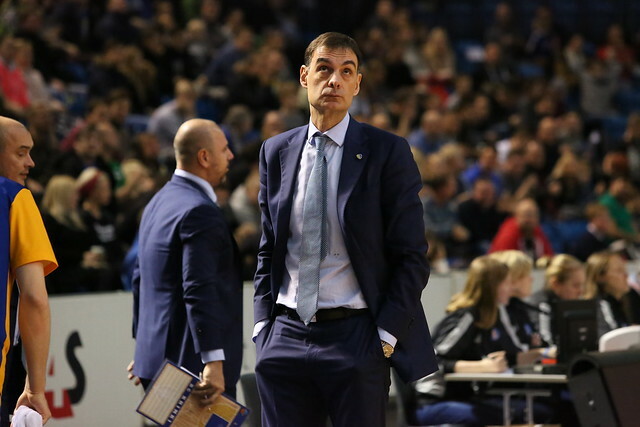 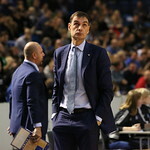 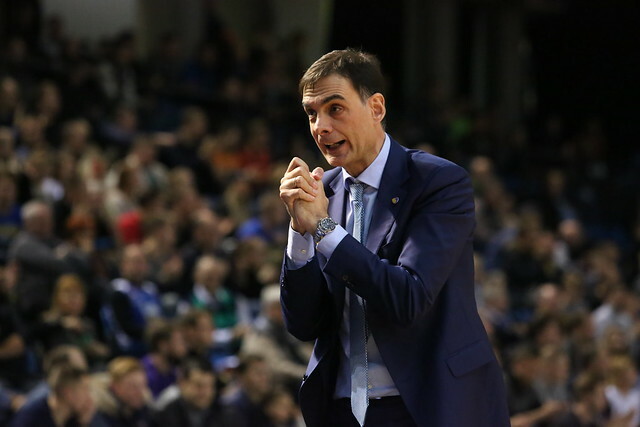 Georgios Bartzokas’s men knocked down 14 triples, but needed 39 attempts. 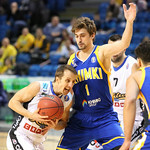 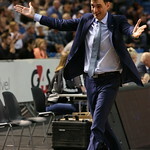 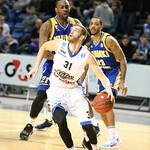 Kalev, on the other hand, dominated the paint, outscoring the visitors 32-14, while outrebounding Khimki 40-28. 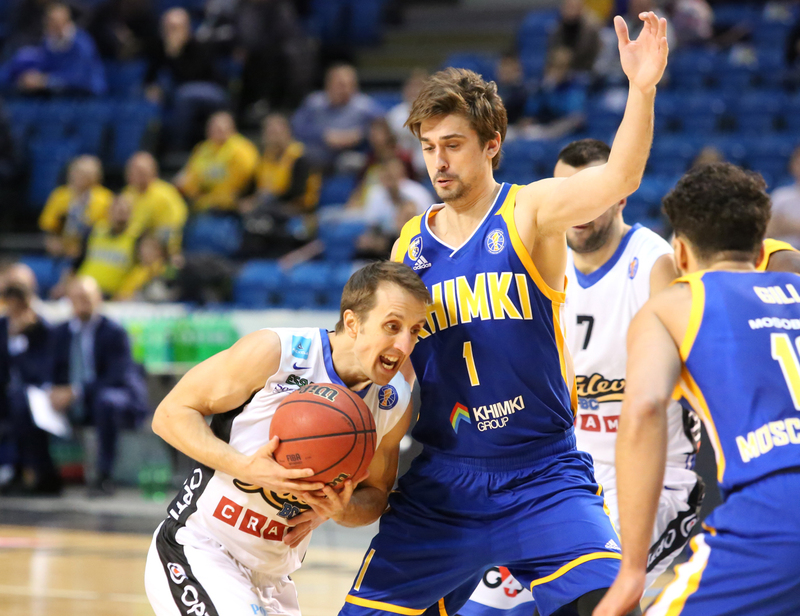 Coupled with 30-36 shooting at the free-throw line, Kalev had an answer for every Khimki basket. 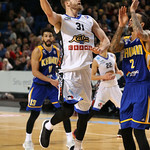 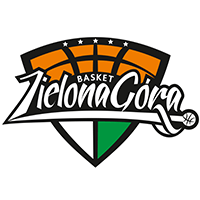 The Estonians also demonstrated impressive balance, playing nine men 10 minutes or more with five different players scoring in double figures. 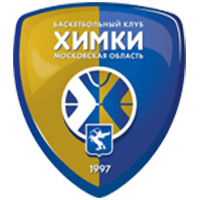 Khimki was much more dependent on its starting five, making it difficult to match the home team’s tempo for the entire 40 minutes. 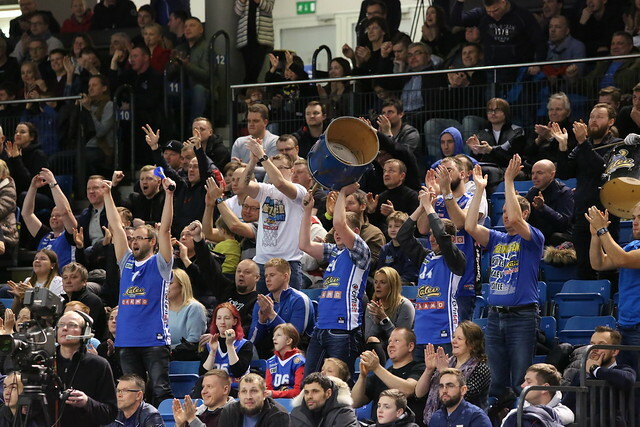 With the victory, Kalev improves to 3-8, one game back of the final playoff spot. 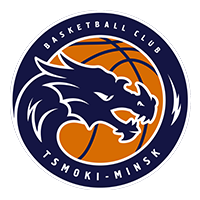 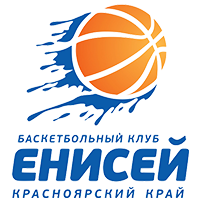 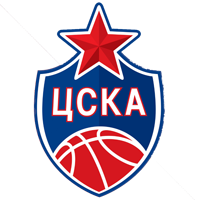 Khimki has now lost four games in the League and has a lot of work to do if it hopes to earn a top-four seed in the postseason. 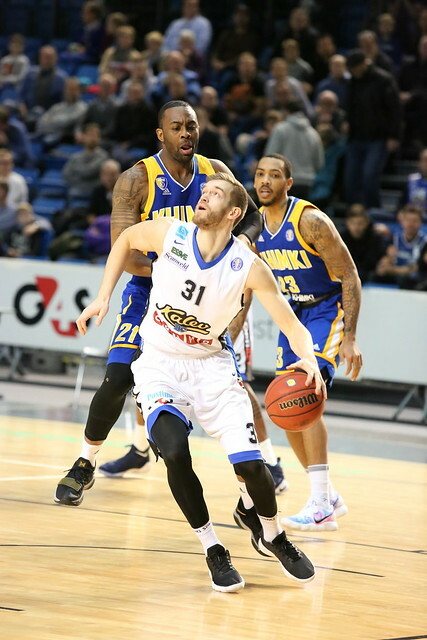 37-23 – Kalev outscored Khimki by 14 in bench production, receiving valuable minutes from multiple reserves.